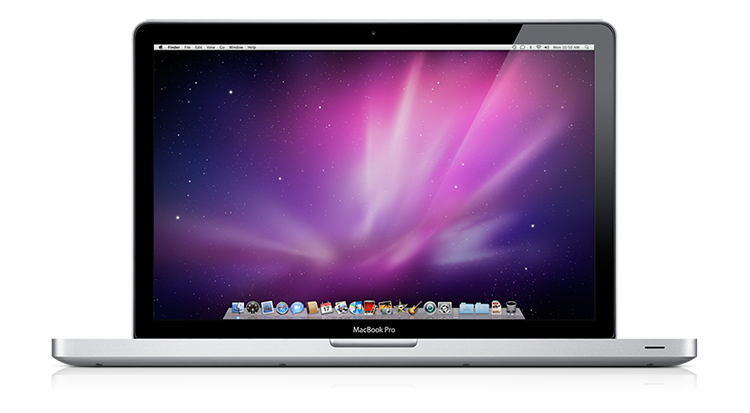 Unlike other Laptop Repair Centres we offer a honest NO FIX NO FEE POLICY. For example if Laptop Repair Centre XY cannot Repair your Motherboard, they will offer you a New Motherboard at over £250. Obviously at this point you will decline, BUT this is where the Laptop Repair Centre XY will charge you a inspection fee. 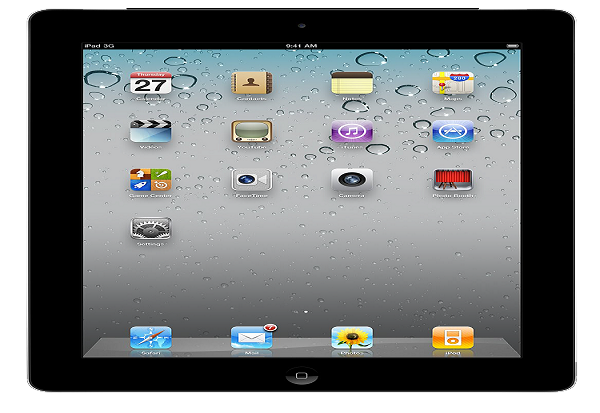 They will state it is not a NO FIX NO FEE as you have refused the quote, hence stopped them from repairing the Laptop. We see this as unfair….That is why we ask all customers to consider the hidden charges which other LAPTOP REPAIR companies charges. 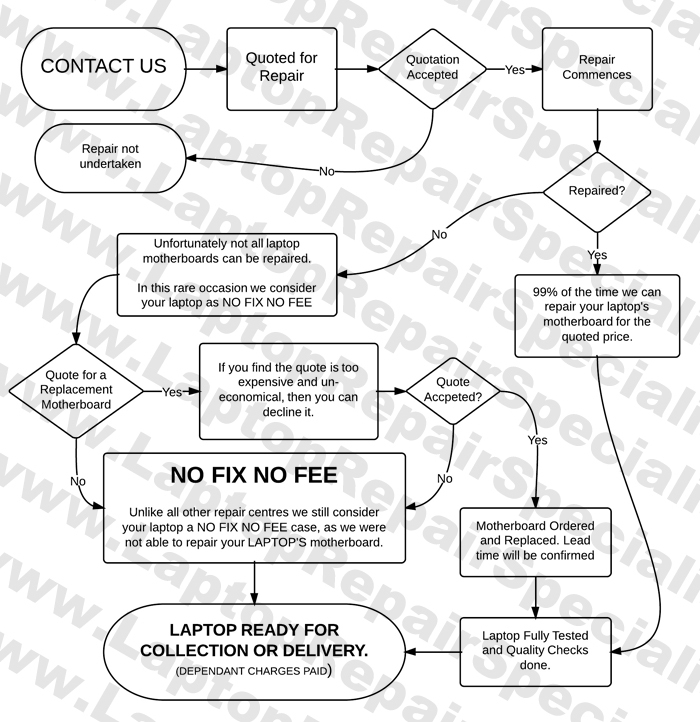 The Laptop Repair Procedure is explained below.